I ABSOLUTELY LOVE LOVE LOVE THIS BOOK! 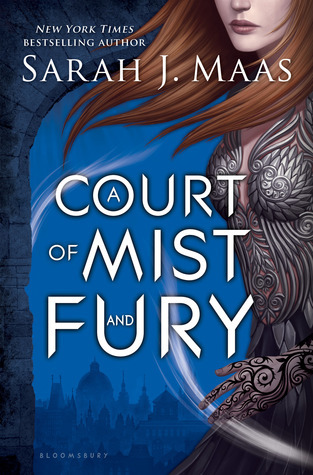 Sequels are tough, but I think that Sarah mastered this one because I loved it even more than A Court of Thorns and Roses, which makes me even more excited for the next book. There isn't too much of a slow start, but there is an appropriate amount of catch-up to remind us of what happened in book 1. 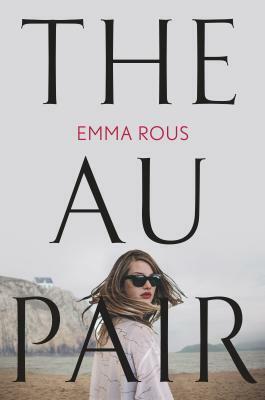 There were so many amazing aspects to this book- the new plot, characters, themes, and the overall development of the world that she has created that this book was even more interesting, more thrilling, and I still cannot stop thinking about it. If you have started this series, pick this book up now. You do not want to wait any longer. If you haven't read ACOTAR yet, go get it now- this series is mind-blowing. Especially if you have read her other series Throne of Glass, you know that she is a great author and she has amazing stories and characters that everyone can enjoy. (hide spoiler)] Review in a nutshell- GO READ THIS BOOK. You will love it. And then you will wonder what on earth you were doing before you read it.